It returns to our screens for a second season next week, but TV Tonight can confirm Gogglebox has already been approved for a third season. 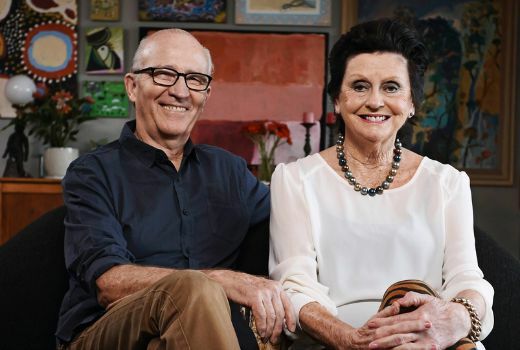 LifeStyle channels will screen a third season of the hit couch-TV show next April -meaning it is almost certainly due for a similar run on TEN. LifeStyle confirmed the renewal at an MCN sales launch in Melbourne on Friday. The Endemol-Shine show is back with its full cast on Wednesday September 30th and on TEN Thursday October 1st.